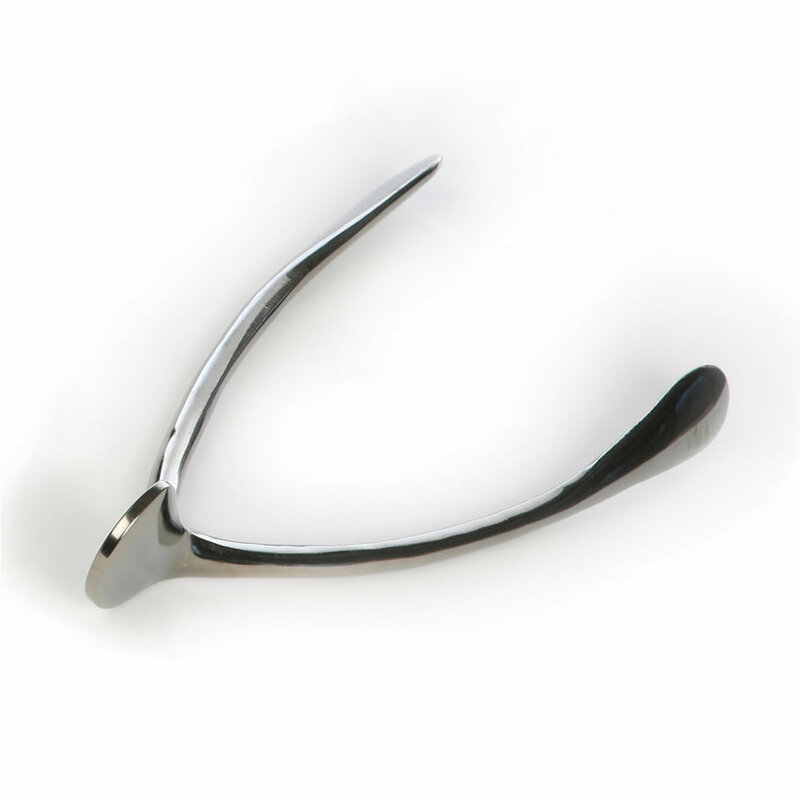 50th birthday wishes made on this original oversize wishbone are bound to come true. Inspired by the wishbones we pulled apart as kids after dinner, this hand-polished aluminum creation from Lunares is finished in gold -- the metal that pays tribute to a 50th birthday -- as well as silver. It measures 13.5 inches by 6 inches.